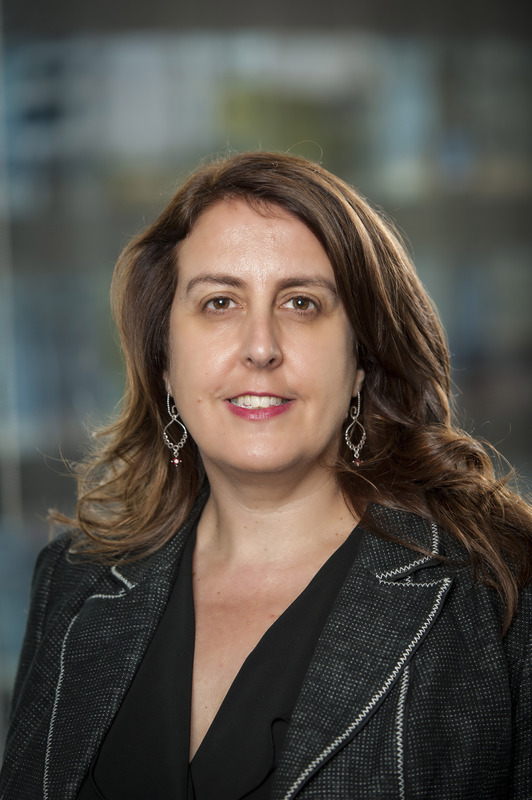 This week, AMMA’s principal adviser of workplace policy, Lisa Matthews looks at a Fair Work Commission (FWC) Full Bench decision upholding an appeal by a man dismissed by a labour hire company after the host employer asked he be removed from site. IN Pettifer v MODEC Management Services Pty Ltd  FWCFB 5243, 22 August 2016, the Full Bench upheld the appeal given the original commissioner erred in finding the ‘valid reason for dismissal’ test did not apply. However, despite upholding the appeal of those grounds, after considering the facts of the case the Bench came to the same conclusion as the original decision, that the application for unfair dismissal should be dismissed. Thus, the Bench did not disturb the original orders dismissing the application. In her original decision, Commissioner Donna McKenna rejected an unfair dismissal claim from a man who had been placed with BHP Billiton Petroleum Inc by a labour hire company to work on the Pyrenees Venture (a floating production, storage and offloading vessel). The man had been hired specifically to work on the Pyrenees Venture and had done so without any problems from 2009 until a ‘near miss’ safety incident in November 2015. Following the incident, BHPB exercised its right under the contract with the man’s employer, labour hire firm MODEC Management Services Pty Ltd, to direct that he be removed from site. MODEC removed the man but kept him on its books until several weeks later when it terminated his employment. It had subsequently been unable to find an appropriate alternative position for him either in Australia or overseas. The man appealed the decision on three grounds, the first of which (and the only ground the Full Bench considered on appeal) was that the commissioner erred by finding the question of whether there was a valid reason for termination did not arise on the facts of the case. Commissioner McKenna had originally found that MODEC did not rely on the man’s ’capacity’ or ’conduct’ in dismissing him (given it came down to a decision by a third party) and so the question of whether the reason for his dismissal was valid under s387(a) did not arise. Having found his dismissal was not harsh, unjust or unreasonable, she dismissed the man’s application. In this particular case, the labour hire employer MODEC did not necessarily agree that what BHPB had classed as ‘unacceptable safety behaviours’ were serious enough to remove the man from the site. In fact, MODEC expressed some ‘sympathy’ for the man’s situation, the Bench noted. As to the reasons for the man’s dismissal, the Bench said it did not consider that the man’s ‘conduct’ was the reason for his termination. His labour hire employer was clearly prepared to place him elsewhere but could not find a position for him, which led to his termination, the Bench noted. The issue then came down to his ‘capacity’ rather than conduct, it said. His incapacity to work on the BHPB site arose directly from BHPB’s prohibition on his returning to work on that site, as distinct from any dispute over his conduct. The Bench found the man had become ’incapable of performing the inherent functions of his role because of the actions of a third party’. He was incapable of working on the BHPB site which was essential to his capacity to work, the bench said. MODEC was contractually obliged to remove the man from the site and from the role he was engaged to perform. No longer capable of performing the inherent functions of that role, MODEC sought to find alternative employment for him but could not, the Bench said. There was therefore a valid reason for his termination (his incapacity) despite the original commissioner not considering that issue. As to how the Bench’s finding that there was a valid reason for dismissal fitted with the reasoning in Adecco that a labour hire employer could not rely exclusively on the actions of a third party as its defence to an unfair dismissal claim, the Bench said there were differences between the two cases. In Adecco, the employer had failed to explore redeployment opportunities which constituted an element of unfairness in the circumstances of the dismissal. In this case, MODEC had explored redeployment opportunities at great lengths, even conferring with the man’s union, and there was nothing to suggest that MODEC had colluded with its client to remove the applicant from the work site. The appeal was upheld because the original commissioner should have found that the ‘valid reason’ test was a relevant consideration. However, because the Bench arrived at the same conclusion as the original commissioner, that the man’s dismissal was not harsh, unjust or unreasonable, the original orders rejecting the man’s claim were undisturbed. This Full Bench decision clarifies that the ‘valid reason’ test can apply when considering dismissals from labour hire firms resulting from host employer actions. If someone is hired to fill a specific job and the host employer then asks that they be removed, that person may no longer have the ’capacity’ to perform the inherent requirements of the job and may be able to be dismissed on that ground. However, the decision confirms that where ‘incapacity’ to perform a job is enlivened, whether other redeployment options have been considered by the labour hire company will be a relevant consideration. Importantly in this case, as opposed to some earlier cases involving labour hire companies, there was no evidence of collusion between the host employer and labour hire company to remove the worker from the site in order to deny him his unfair dismissal rights.